Thomson FM has an excellent track-record in the provision of expert bid support to a number of major FM providers, both in the UK and further afield. 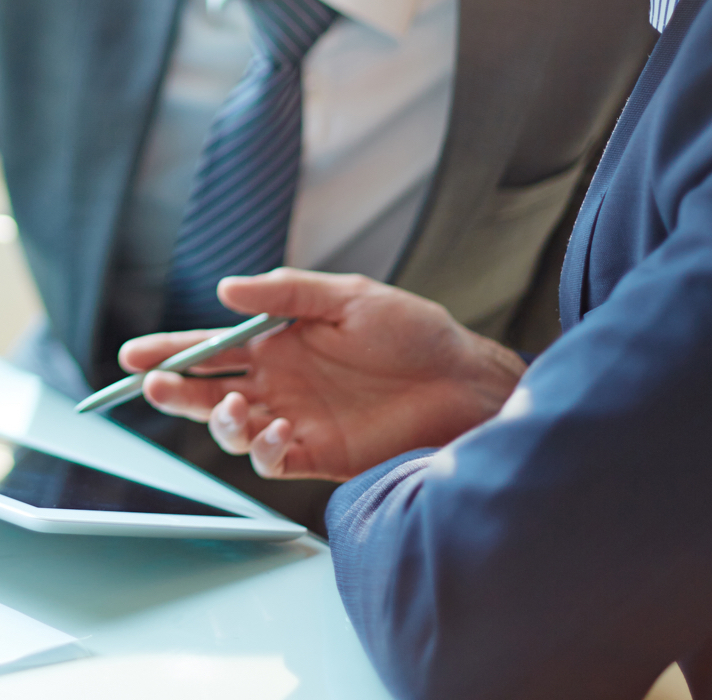 We can draw upon our experience in a wide range of complex and competitive tender situations in order to support our clients to maximise their chances of being successful in respect of highly competitive FM bid situations. The experience of our consultancy team in supporting client-side procurement commissions enables us to further enhance tender submissions through the identification of the key objectives of each client and how best to reflect those in the commercial and qualitative responses. Our bid support services include the provision of overall bid strategy development and directorship, FM solution development, pricing support including asset-based labour-loading, drafting of qualitative submission responses, review and refinement of written responses and price benchmarking. 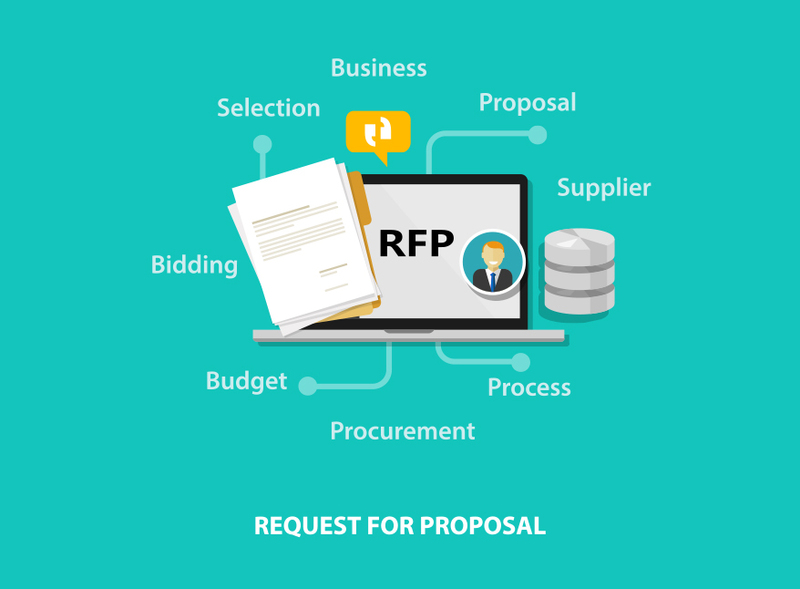 Additionally, where we have developed a detailed knowledge of how a FM contractor client operates, we can also offer a full bid management solution where we can generate the complete bid deliverables on behalf of that client, prior to the appropriate collaborative review and sign-off process pre-submission.